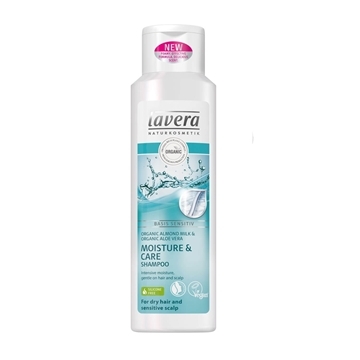 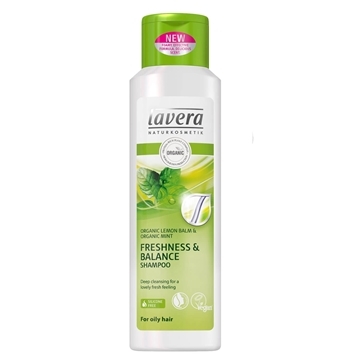 Lavera Colour & Shine Shampoo (200ml) contains organic mango and organic avocado to provide natural light protection to leave hair glossy, hydrated and shiny! 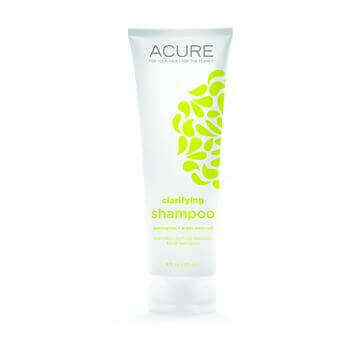 This shampoo gently cleans and protect the hair colour leaving it smooth and nourished. 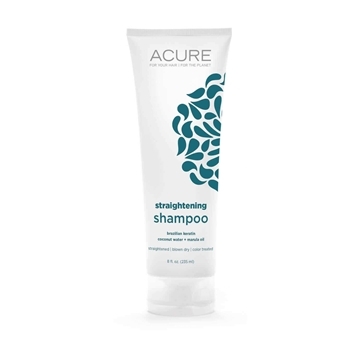 Perfect for colour treated and highlighted hair. 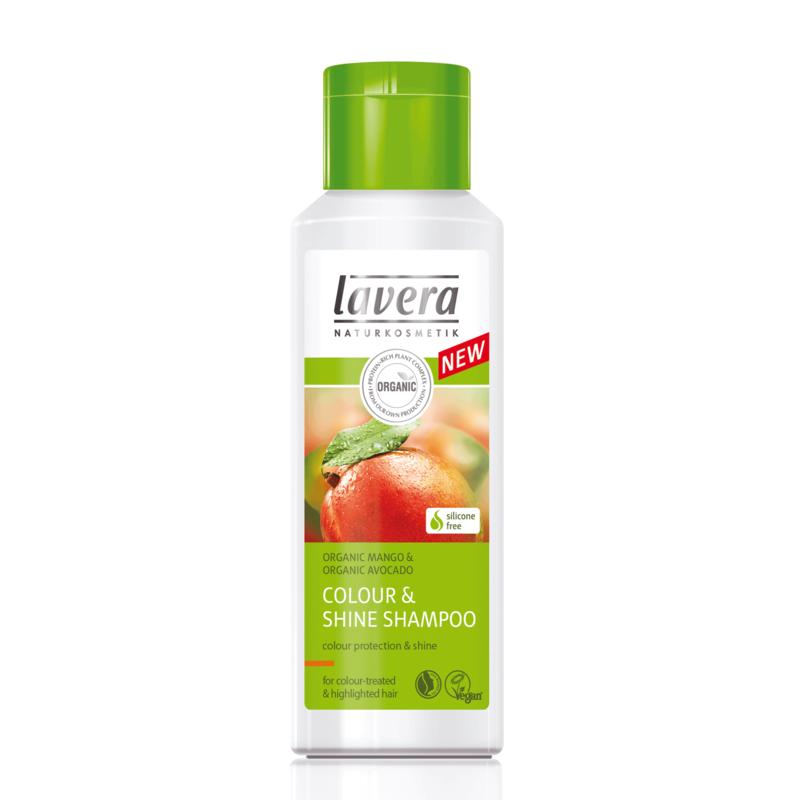 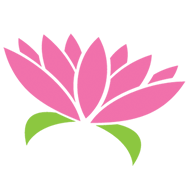 For best results use with Lavera Colour & Shine Conditioner. 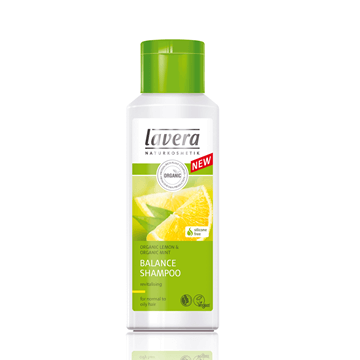 Water (Aqua), Sodium Coco-Sulfate, Lauryl Glucoside, Betaine, Sea Salt (Maris Sal), Mangifera Indica (Mango) Fruit Extract*, Persea Gratissima (Avocado) Fruit Extract*, Triticum Vulgare (Wheat) Germ Extract*, Oryza Sativa (Rice) Extract*, Prunus Amygdalus Dulcis (Sweet Almond) Seed Extract*, Avena Sativa (Oat) Straw Extract*, Glycine Soja (Soybean) Germ Extract*, Disodium Cocoyl Glutamate, Sodium Cocoyl Glutamate, PCA Glyceryl Oleate, Sodium Hyaluronate, Citric Acid, Lactic Acid, Tartaric Acid, Hydrolyzed Corn Protein, Hydrolyzed Wheat Protein, Hydrolyzed Soy Protein, Leuconostoc/Radish Root Ferment Filtrate, Sodium Phytate, Mannitol, Alcohol*, Fragrance (Parfum)**, Limonene**, Linalool**, Citral**, Citronellol**.